That's not even all of them, I might add. 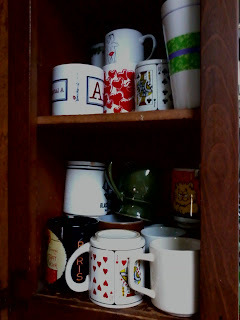 And for some reason, people (not me, THEM) keep buying more mugs. As if we needed them. Every time someone brings home a new mug, they say, “There's no damn room in here for this mug!” Every time. Seriously, it's over 80 degrees in here right now. I've got my windows open and the fan on and it's like, literally freezing outside but it's figuratively boiling in here. Why the Hell Do We Have a Coal Furnace? It's 2012, who heats their house with coal anymore? Is this A Christmas Carol? Are we Bob Cratchitt? I didn't think so. Where the hell does the coal even come from? Yes, I know it comes from the coal mine, shuddup. Apparently, you can still buy coal for your own personal use. Who knew. Nothing says "Appalachia" like having your own coal bin. Now, I don't mean to make it sound like I'm picking on one particular household appliance, at the exclusion of all the others. Except I am, cause all the other appliances are fairly new and in good working order. 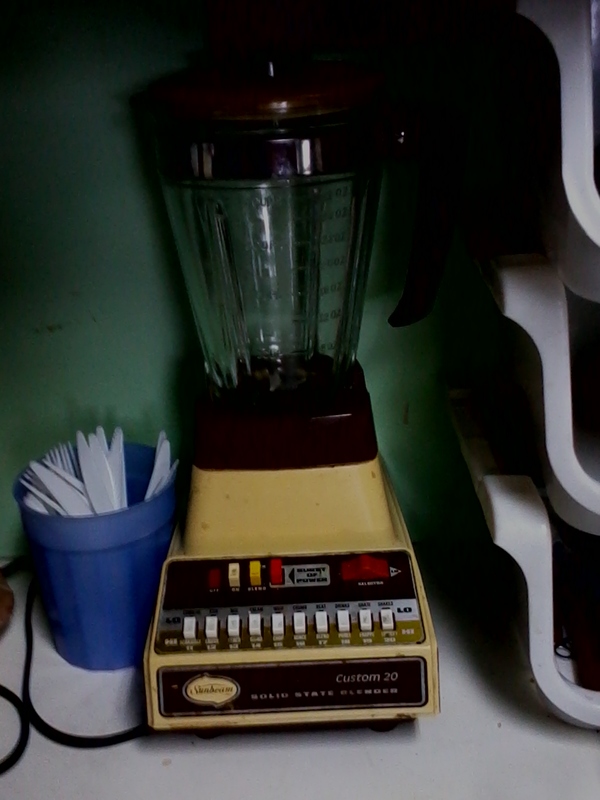 It's just the blender that appears to be a time-traveler from 1978. It doesn't work terribly well anymore. I guess blending things is not a priority. 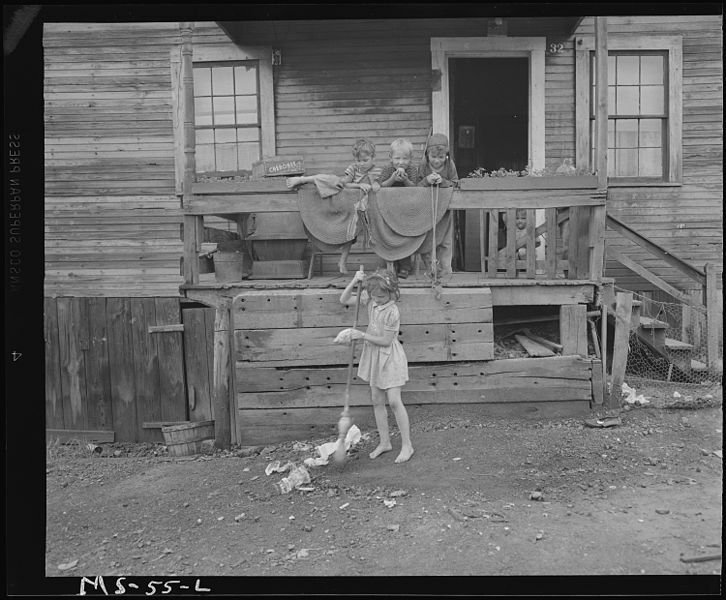 A couple of weeks ago I was sitting up in my room working quietly away, and the aunts were down in the basement cleaning out about fifty years' worth of my grandparents' stuff, which they won't be needing anymore on account of being dead. The neighbor boy, Nick, was down there helping them. I could hear them talking cause they're loud as hell and the floors are thin, although I couldn't hear exactly what they were saying, but it probably wasn't that interesting, anyway. The afternoon wore on in this manner until shrieks of “SNAKE! SNAKE! GET RID OF IT, NICK! !” commenced. I was glad Nick was there because f*ck wrangling snakes. Later, they were quick to assure me that it wasn't a big deal, only a THIRTY-FOOT PYTHON that crawled in through the window. 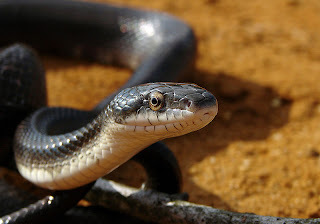 By "thirty foot python" I mean "small black snake." Naturally. Seriously though, the snake gets bigger every time they tell the story. It must be a mile long by now. 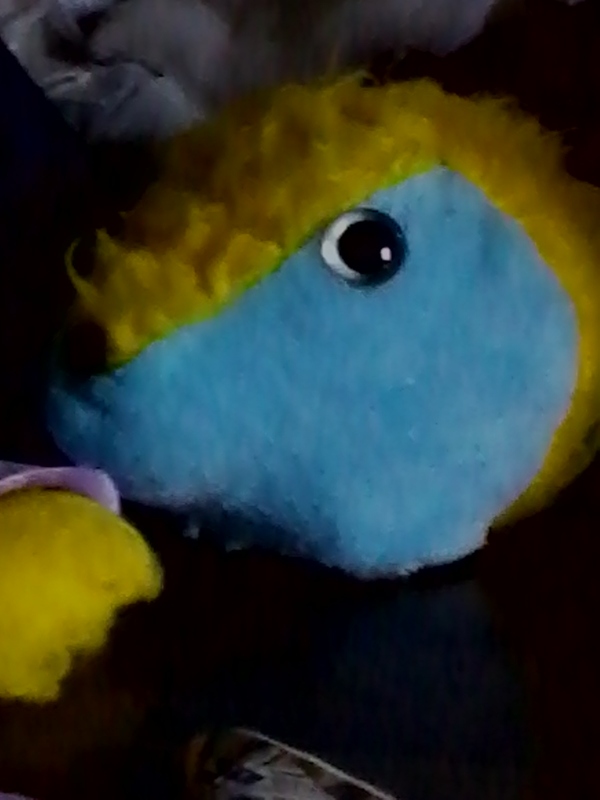 I've come to eat your children, sssssssssssssss. Okay, it's only a teddy bear head, but it's still pretty freakin' creepy, dude. LOL I had that same friggin blender until a couple weeks ago when it inexplicably imploded into my smoothie. I really wanted that smoothie too. Well, at least now I have an excuse to get a new blender. I laughed, I'm sorry. Seriously, COAL? Well at least you know where to get a ready supply for Santa to stuff in stockings for naught people. The summers here are hot as hell too. Maybe they're trying not to shock themselves. 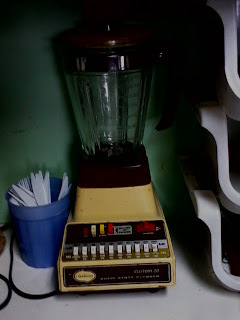 I think there's a lot of blenders that look like that still kicking around and none of them work very well. Those hand blenders are the way to go. Oooh those hand blenders are awesome.